Diptyque Ambre Perfume by Diptyque, The cozy and comfortableness felt when sitting by a cabin fireplace on a chilly evening can be achieved without the fire any time of the day. 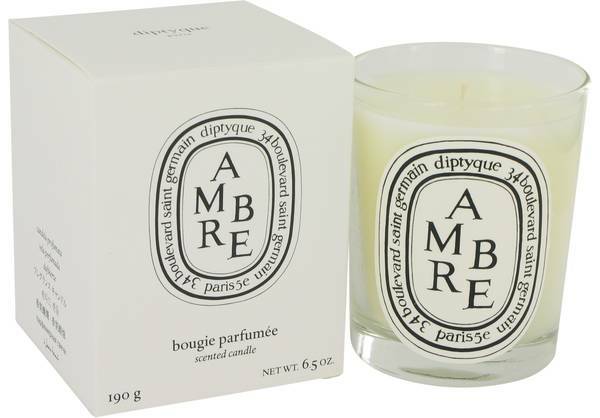 Diptyque Ambre by Diptyque is a scented candle or room spray that has a pleasing woodsy fragrance. 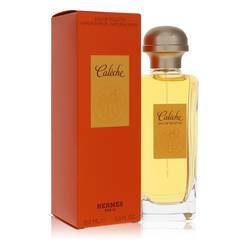 It conjures feelings of serenity and relaxation and pleasantly lasts for hours. A unique blend of aniseed, frankincense, patchouli, tonka bean and vetiver meld to create a calming aroma that complements any home. Diptyque Read More Read More was founded in 1961 in Saint Germain, Paris, by three creative friends. Interior Designer Christiane Gautrot, Painter Desmond Knox-Leet and Theater Director/Set Designer Yves Coueslant opened their first shop at 34 Boulevard to showcase their printed fabric designs. The boutique soon became a stylish location for luxury perfumes, home fragrances, gift items and body care products. London-based Manzanita Capital acquired the company in 2005 and continues to offer an array of unique products. All products are original, authentic name brands. We do not sell knockoffs or imitations.